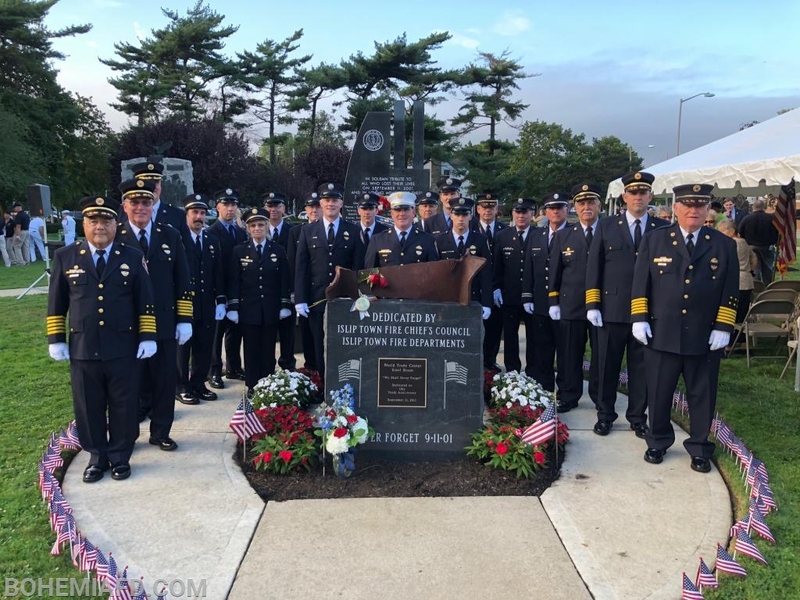 On Tuesday September 11, 2018, members of the Bohemia Fire Department attended a memorial ceremony at Veterans Memorial park at Islip Town Hall. During the service, the many lives we lost and continue to lose were honored along with a special tribute to the members of the Islip Town family who lost their lives on September 11th. As a reminder, the Bohemia Fire Department hosts a special memorial service every fifth year to remember those lost on September 11, 2001. 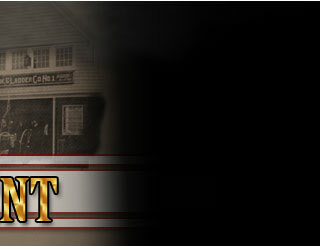 A special service marking the 20th Anniversary is tentatively scheduled for Saturday September 11, 2021.